PGD NGS – Multiple biopsies are no longer needed! Conventional approach to embryonic genetic evaluation required a number of independent methods to be used in order to investigate different embryo parameters. In consequence, multiple biopsies, resulting in decrease of embryo’s viability, may be needed. Multiple biopsies are no longer needed, thus eliminating unnecessary risks to embryo’s viability. 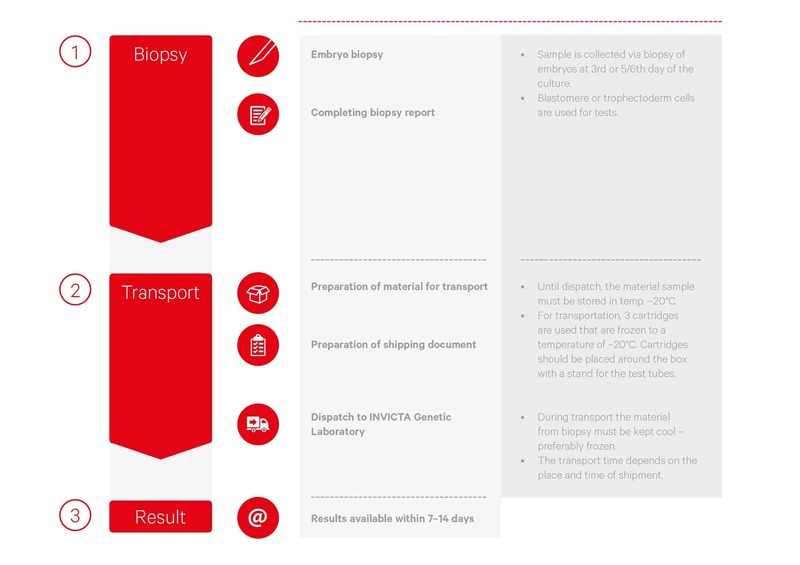 Use of the Next Generation Sequencing approach in the preimplantation genetic diagnosis at INVICTA has allowed our experts to develop a unique single-plot protocol with multi-directional analysis that require only a single biopsy. Not only we use cutting-edge technology in the field of PGD but we went further and designed and introduced in clinical IVF-PGD procedure innovative protocol adjusted to single biopsy. We focus our efforts on achieving an increase of IVF reproduction success rate. INVICTA Laboratory offers simultaneously tests which means minimum genetic risk with maximum performance security with only one biopsy. Comprehensive report is an additional advantage with the summary of all preimplantation diagnosis and concluded with transfer recommendations for each embryo that considers all genetic information gathered during PGD. This report facilitates the entire IVF-PGD process even more, by providing clear information needed by patients and their doctors to make well informed decisions. Today’s innovative technologies allow us to determine the maximum information from the minimum sample. We have the tools to minimize the risks and provide our patients with the highest chances for successful reproduction. 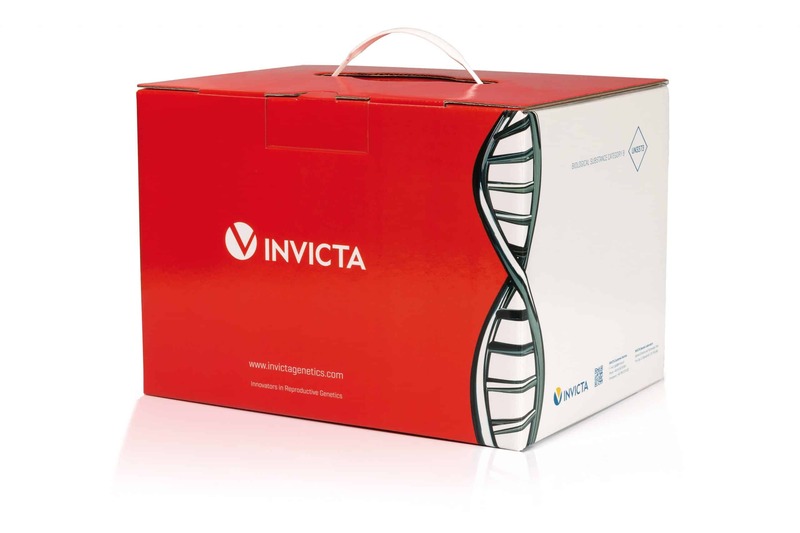 INVICTA Genetic Laboratory is your trust worthy PGD NGS service provider.